The invisible paronychia surrounding these, our inability to fully codify them. Project all you can into it for it to dumbly refuse, it instead sloughs to the floor at ankles around it, eternally nubile and pink. 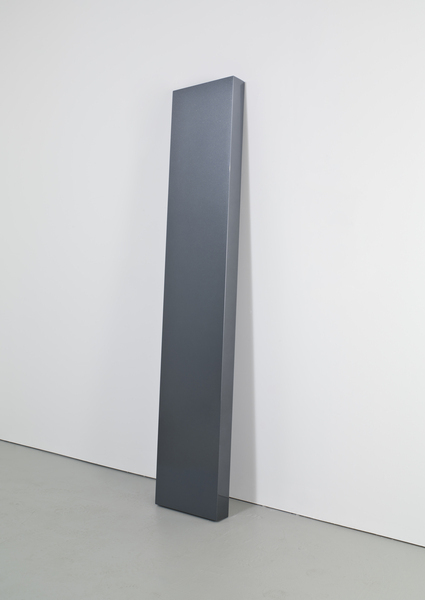 Obelisk, monolith, or megalith: blankness a form we find itchy, the conceptual vacuum we abhor, their flat refusal to be anything but a thing outside ourselves. We find it difficult for something to not mean. Objects which do not conform to us we find uncanny, describe them as otherworldly.